The Android Marshmallow Update for the Oppo F1s, R9 and R9s is now rolling out in selected regions. Here's the complete installation guide if you have received the update. The Oppo F1s alongside the Oppo R9 and R9s will be receiving the much-awaited update to Android 6.0 Marshmallow. These three handsets were initially shipped with Android Lollipop and have been running with the old software version for quite some time now. The rollout started with some units in Australia. The new version of the ColorOS update will allow dual-SIM functionality to have 4G+3G connectivity. As of this writing, only Oppo Australia has made the update official in their region. There's also a scarcity of information on the exact date and regions of release. If you have already received the update prompt, you can check out the installation steps below. 1. You have to wait for the update to be official in your region for you to do these steps. 2. Ensure there is more than 40% battery. 3. Save at least 1.5GB free storage space on the phone or micro-SD card to download the software installation package. 4. Installation will take some time, do not do other operations or power off your device during the installation process. 1. 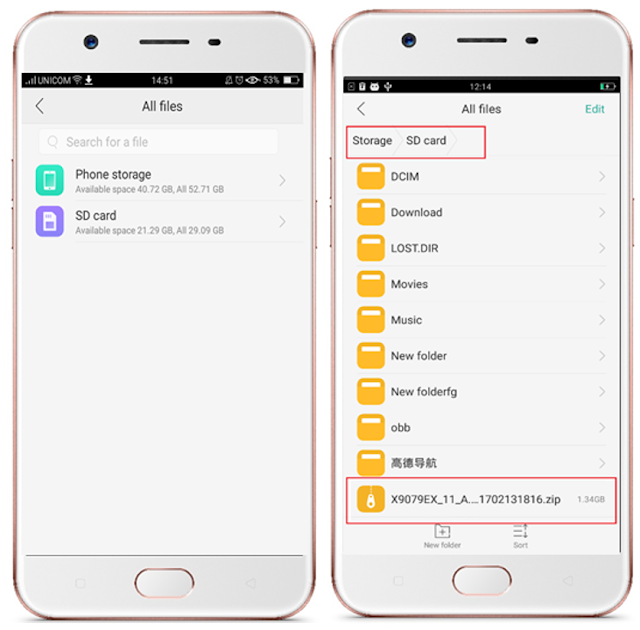 Download the software package for models R9 Plus, R9 or F1s to the phone storage's (or SD card's) root directory. Not in any sub-folders. 2. 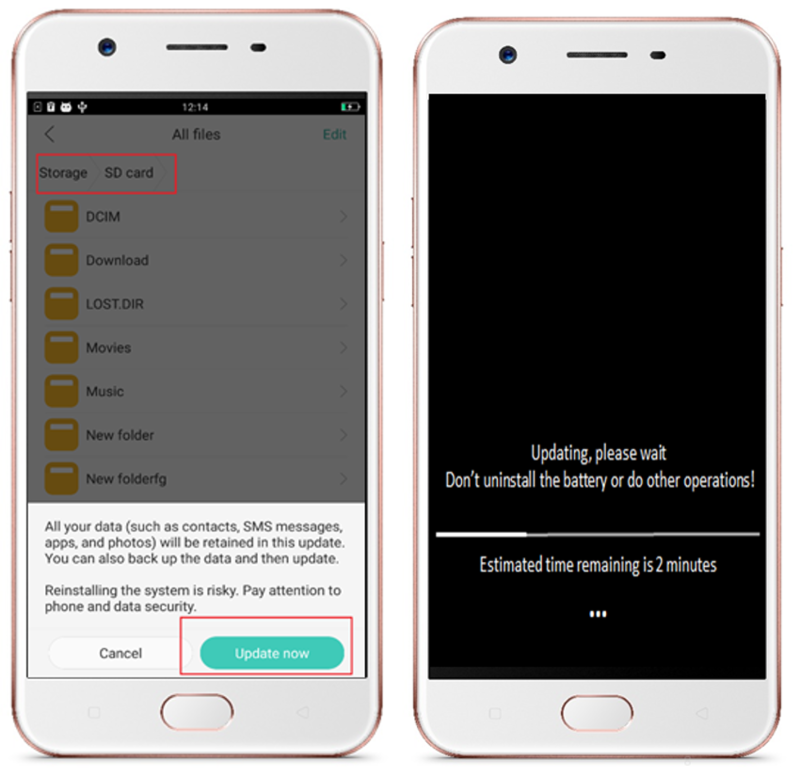 Go to Files – All files – (click SD card if you have downloaded the package to SD card) – select the zip file – Click Update now. 3. Your device will then reboot and display the progress of upgrade (see figure below), which will take some time. Please do not do other operations or power off your device during the process. 4. Once the progress bar is completed, the phone will reboot and remain on the OPPO logo for 3 to 5 minutes. Do not power off the device as this is normal. 5. After the phone is fully booted up, the standard start-up guide will show up to setup the language, region and Wi-Fi. Upon completion of the guide, please check Settings – Dual SIM and mobile network – Preferred network type, and make sure you have selected 4G/3G/2G (Auto) as Preferred network type. 6. 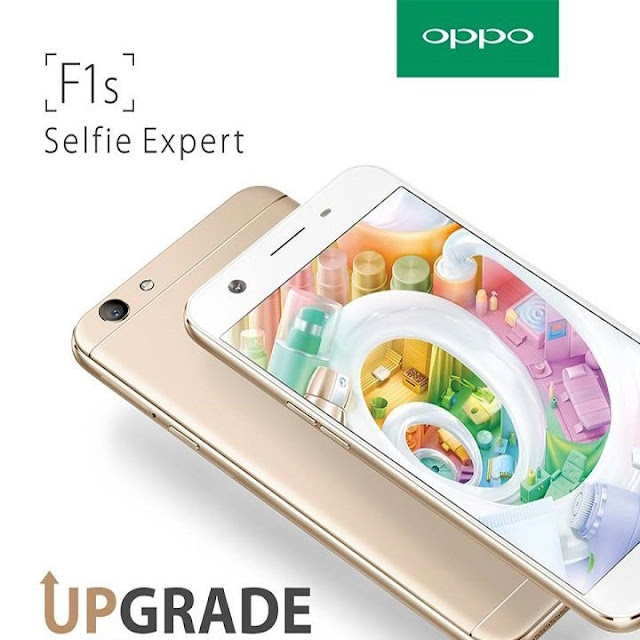 Congratulations, your Oppo (F1s, R9, R9s) smartphone is now updated.